New 9-track EP and inaugural release from Detroit label 100 LIMOUSINES. 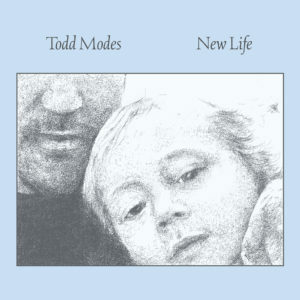 A fixture in the Detroit DJ world—Todd Modes has spent the last decade quietly releasing music on Going Good, FIT Sound, Golf Channel, M1 Sessions, Still Music, Fat Finger Cosmic, and Detroit Electronic Quarterly. 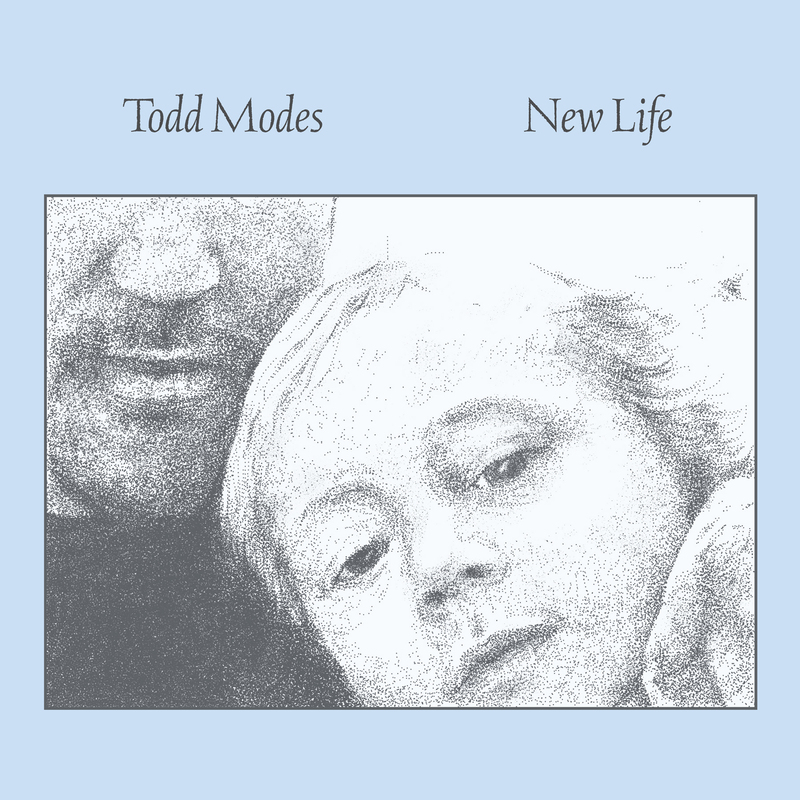 Inspired by the birth of his son and the death of his grandfather—New Life is a deeply personal meditation on the cycles of life and time. An examination of the past and present assembled from recordings spanning the last 20+ years—this EP is an outstanding representation of Modes musical depth and artistic purpose—a prime example of the quality to be expected from 100 LIMOUSINES in the future.